This last year has been one of the hardest years we have had as a family. We spent most of 2014 living out of boxes due to every possible delay in moving into our new home. What made this worse for me has been the delay in my weight loss and my families healthy eating. So now that we are finally into our new home and slowly settling in, I've been anxious to jump to it this New Year. 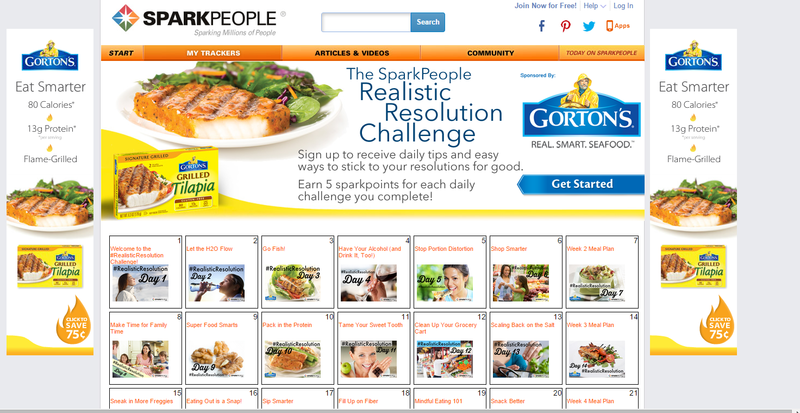 I was beyond thrilled when I heard Gorton's Seafood was teaming up with Spark People to create a Realistic Resolution Challenge. 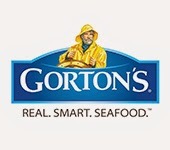 Of course I joined in the moment I heard and was happy to work with Gorton's Seafood again to get my family moving in a healthier direction! Unfortunately I am not a fan of seafood, however, that does not mean the rest of my family feels the same way. Although I prefer something different I do enjoy the occasional fish of some kind. My family has fallen in love with Gorton's Seafood since my last review. Not only have we discovered that the Gorton’s Grilled Fillets are a delicious meal but they also provide a healthier meal for my family. If I am being honest we frequently get the Fish Sticks because I know I can get the boys to eat and snack on them throughout the day. Alana is my big seafood fan and she prefers the Grilled Fillets, especially during the Summer grilling season! No matter which grilled variety you choose they are all under 100 calories. My personal favorite dinner meal has been the Simply Baked Salmon with a salad to compliment it! With the Realistic Resolution Challenge, you sign through Spark People to receive daily tips. Then, you can earn sparkpoints for each completed task. You can download the apps and decide which emails and tips work best for you personally. The cookbook has TONS of recipes for everyone which I love referencing each day! I look forward to waking up each day to a new tip and focus for the day to help keep me on track AND to start my day correctly! 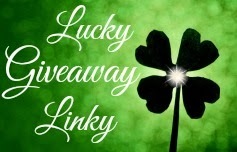 Giveaway: Gortons Seafood is going to give one of A Lucky Ladybug's lucky readers 2 full-value product coupons, an insulated tote, the SparkPeople cookbook, the Spark book and the SparkPeople Boot Camp DVD to have of their own! My favorite tip is to Make Time for Family Time. 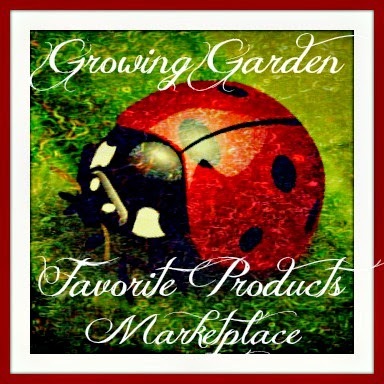 I love your site but I would add more ladybugs in the background! My favorite tip on the calendar is to Tame Your Sweet Tooth. I like day 6. "Shop Smarter." I like "Day 4, Have Your Alcohol and Drink It Too". I like the day 15 tip to eat more fresh fruits and vegetables. Day 2 about water is a tip I really need to listen to! I love the resolution to scale back on salt, it is really important to watch how much salt you consume since it could lead to heart disease. 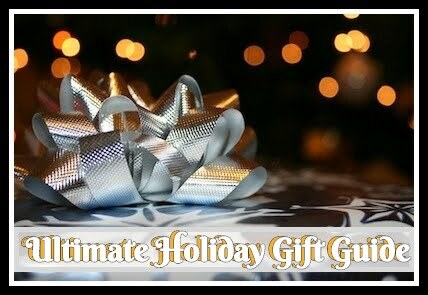 I like your deals, reviews and giveaway. My favorite tip is Day 11 Tame your sweet tooth! I know I have trouble with this at times! I liked the Day 11 Tip: Tame Your Sweet Tooth. I have been eating way too many sweets lately! My favorite tip is to pack in the protein. I didn't sign up, but my favorite tip is Stop Portion Distortion. how about tame your seet tooth..impossible man! I love the Fantastic Freezer Meals ideas! I am on Spark People but I never find their calendar things to be helpful. "Have Your Alcohol and Drink It Too" day 4, definitely sounds like me! My favorite tip is Stop Portion Distortion Day 5, that is my biggest challenge but for the last 18 days I have been keeping track. I like the make time for family time. My favorite tip is clean up your grocery cart. We always have extra things in the cart that we do not need. How To Stay Full Longer intrigues me! I like the tip about freezer meals. My favorite is day 27 "Learn To Love Veggies". Even though i am a HUGE vegetable fan, i do live with picky eaters who only wants meat & the side. Now i can incorporate these tips in our eating habits. I also like to use different colored vegetables to make the dish look more appealing. I like day 9 - "Super Smart Foods". I need to do better with what I snack on. My favorite tip is the stop Portion Distortion it gives me ideas on how much i should actually be eating! which i sometimes think im over eating! I liked the resolution Day 12 - Clean Up Your Grocery Cart. I signed up to the post. I really like your post because it is nice and beautiful and a hint of spring, which we can use now in the heart of winter. I like scaling back on salt. I don't add salt to anything I cook we get enough in the foods we buy that aren't fresh. I LOVE that Gortons dosen't have a lot of sodium in their products. I did enter the challenge by leaving my email. I already am a member of Sparks people as well. Day 11 Tip: Tame Your Sweet Tooth - I have a really bad sweet tooth! I love how fun your blog looks - I love the clovers - it makes me happy! I am thinking seriously about signing up (I book marked it and will come back to it when I have more time). My favorite tip is tame your sweet tooth. Having a sweet tooth is my biggest problem. I like Growing into Green. I enjoy the gardening posts. My favorite tip is to tame the sweet tooth. My biggest weakness is loving sweets and also my biggest challenge to losing more weight. My favorite tip from the calendar is to take a hard look at the beverages you usually drink--and try to come up with some healthy substitutions. These small changes can add up to big results on the scale! I love the learn to love your veggies tip. My favorite tip on the calendar is Super Food Smarts.